It is almost that time of year, when it goes really hot, and really humid. It is important to stay cool and hydrated. But it is also important to keep on an eye on your furry little friends as well. I’ve had pets pretty much all of my life, dogs and rabbits mostly. So here are some tips and tricks I have used over the years to help keep my furry friends cool in the heat. – A frozen bottle of water to cuddle up next to (for the bunnies and dog). Just make sure they don’t start chewing on it!. – Fans in the room (but not directly on the bunnies). – Lots of Frozen treats (put a carrot in the freezer for a little bit for the bunnies, they love it.). – We have even had to spray down the dog with some water, we don’t do this for the bunnies but you can get your fingers wet and get their ears damp. Just be careful with that! – Keep them in the shade and out of direct sunlight as much as possible! – A frozen ceramic tile to lay on! 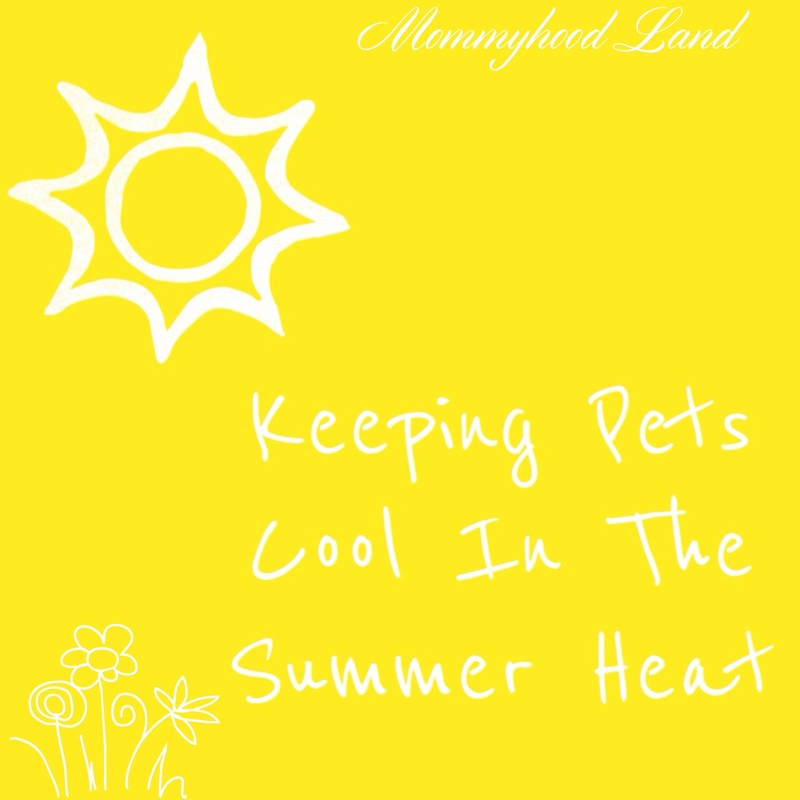 I’m sure as the summer goes on we will have to come up with more ways to keep our pets cool if this heat continues like this, but for now this is our list! We may end up adding onto it as the summer continues. If you guys have any ways that you keep your animals cool in the summer I would love to hear them! « Less Screen Time. More Talking.